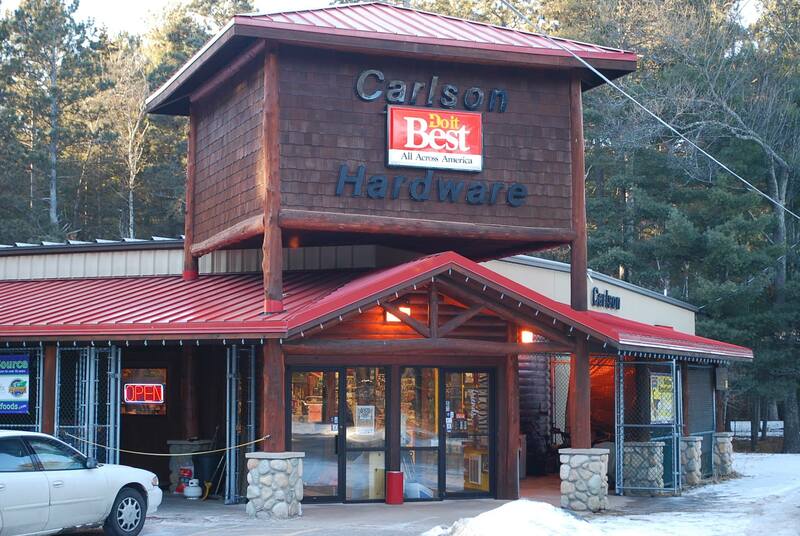 Carlson Hardware of Nisswa is locally owned and operated with over 30 years of experience in the hardware business. We have a friendly, knowledgeable staff willing to help you with any project you may have. Our store inventory includes a little something for everyone and our online warehouse includes of 67,000 items. No limit on how many you can use. No cash back. No cash value. No credit given. No refunds.